Volatility continues to be a major influencer in the dairy markets, with butter fluctuating more than a barrel of oil, according to Ornua trading specialist. There are currently “mixed signals” coming from the marketplace, with the demand for dairy in European markets proving sluggish through 2018, said Ornua’s trading and ingredients managing director Joe Collins. 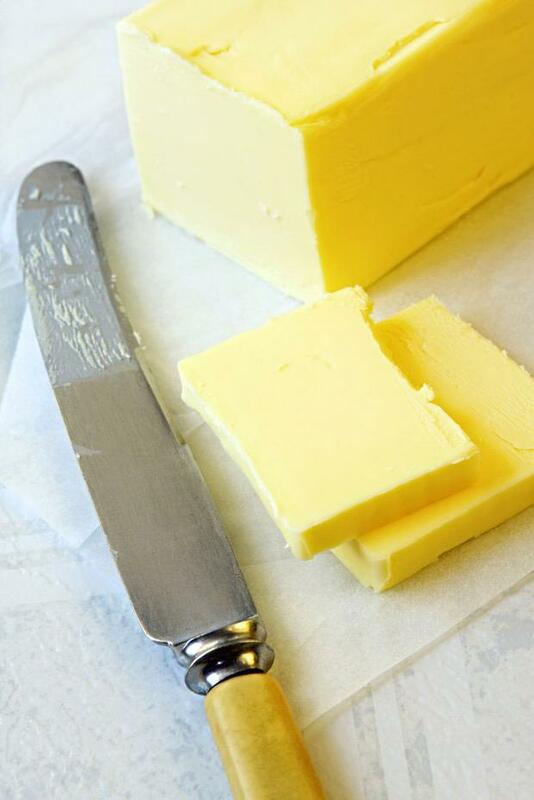 “Within dairy, butter has actually been the most volatile commodity in the world, even more volatile than even oil. It has swung around by around 65pc from highs to lows in the last 12 months,” he said, with the trade wars, extreme weather events and Brexit all adding to the unpredictability. Currently, he is forecasting that the milk price should hover around the 30-32c/l mark, including VAT, for the year. However, Mr Collins said he is currently leaning towards the 30c/l mark at the moment. The Irish milk pool is expected to grow by around 4-6pc this year, with co-ops reporting a combination of current herds continuing to expand and new entrants in to the marketplace. Following a mild winter and early spring, cows are approaching peak production in good condition. “Milk is expected to push on, we are probably seeing that more so in the UK and Ireland in the last few weeks but also in places like Poland. Europe looks like milk production after being flat for the last six months will push on,” says Mr Collins. It comes as Ornua revealed a boost in both revenue and operating profits, with Kerrygold butter recording a “stand-out” year as the number two butter brand in the US recorded 25pc volume growth with 2.6 million packets sold a week. Overall the group turnover reached €2.1bn, with an operating profit of €40.4m, up almost 15pc year-on-year. Official quotes across European markets for butter, powders and cheese are constrained. Quotes for butter currently stand at €4,000/t, while skim milk powder around €1,800. In the southern hemisphere, there have been stark weather events, with hot weather in Australia impacting output, while New Zealand has also been affected from January and in to March. “They were running very strong milk flow-wise up to the end of January,” he said, adding it looks like the season will end “flat” year-on-year. In the US, milk production growth has been reasonably moderate. However, low milk price has impacted on margins, with output reduced, more cows culled and less heifers joining the herds. In global terms overall, milk production is around 0.5pc to 1pc up, compared with the historical growth trends of around 1.5pc to 2pc. “What you are seeing at the moment is both supply and demand matching one another,” Mr Collins said, with both currently constrained due to uncertainty. Mr Collins pointed out the real issues lay on the demand side, with European demand described as “sluggish”, with economic growth stalling in Germany and the UK, while the double whammy of Brexit, plus trade wars has impacted on market sentiment. However, he said it also proved a “mixed bag” outside of Europe, with China active towards the end of last year. “China has been a little bit stop-start, some of that could be to do with the trade wars,” he said. The Middle East has also been slightly subdued, while other parts of Asia and Africa performing steadily. He cautioned that a close watch needs to be kept on the supply situation. “There are mixed signals coming from the marketplace, with the tighter supply in Oceania, particularly New Zealand in recent weeks, the GDT has moved higher. “Yet on the very same day as the GDT moved higher the official quotes in Europe have moved lower,” he said, adding there were concerns over a stronger supply coming in Europe. Mr Collins said that to combat the volatility in the marketplace Ornua has invested in brands that return more solid profits, as well as in value-added ingredients. Ornua has also set up a trading division staffed by experts in derivatives and hedging in an effort to reduce and dampen the company’s exposure to price volatility.